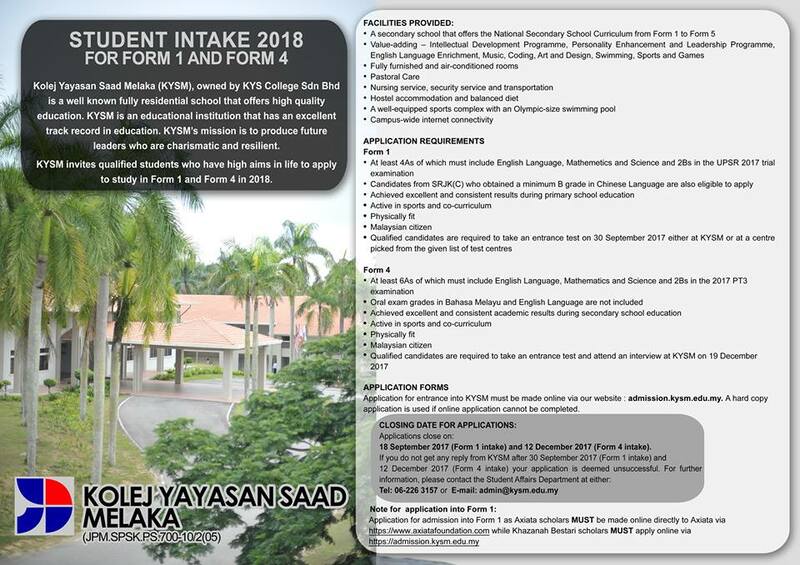 Student Intake 2018 For Form 1 and Form 4. 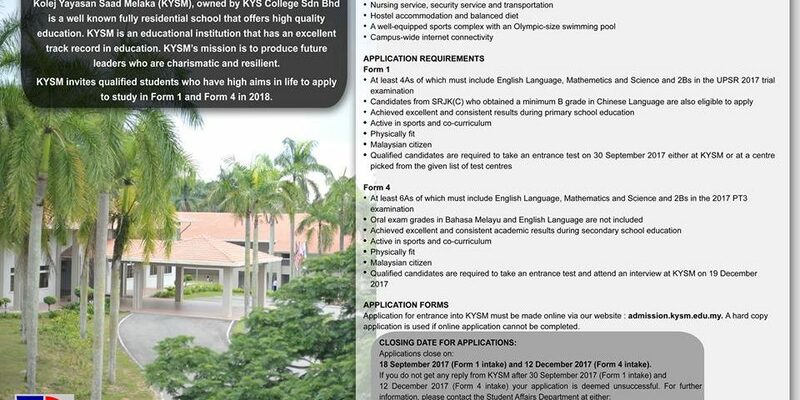 Apply now!! !